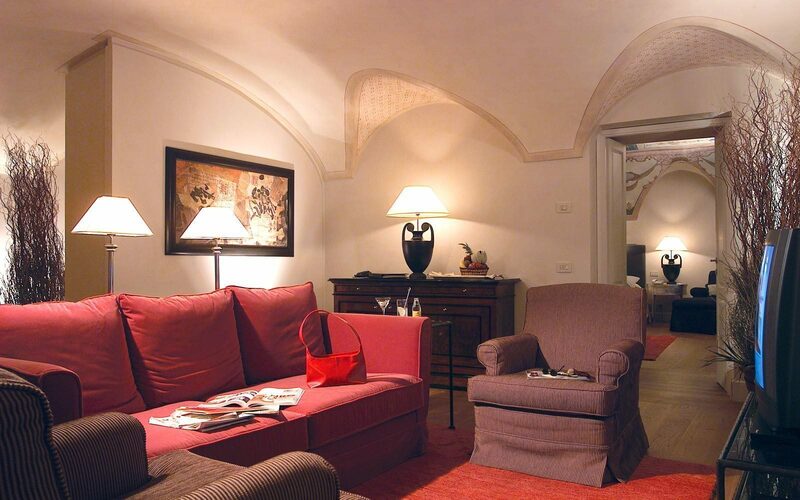 Overlooking the Minerva Square -which takes its name from the “Pulcin della Minerva”, the obelisk by Gian Lorenzo Bernini, this Suite was the roman “home” of the famous French writer Stendhal. 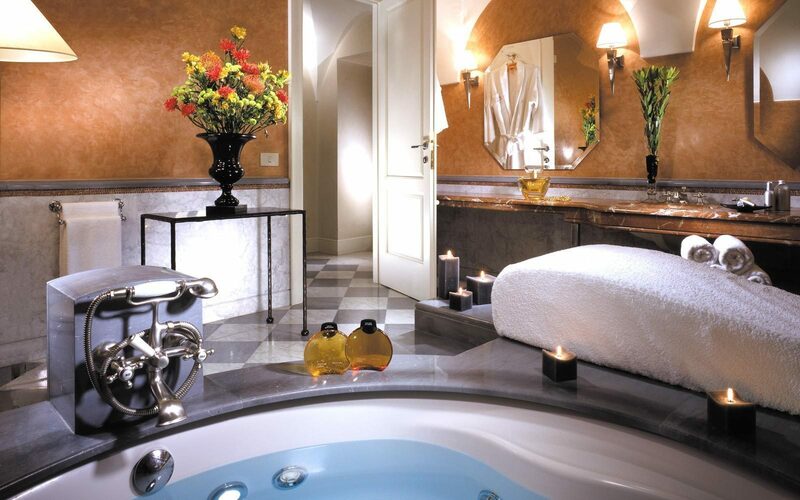 The 80 sqm Suite Stendhal is composed by an entrance, living room, a double bedroom with walk-in closet and a travertine marble bathroom with a large round jacuzzi tub and a relax corner. 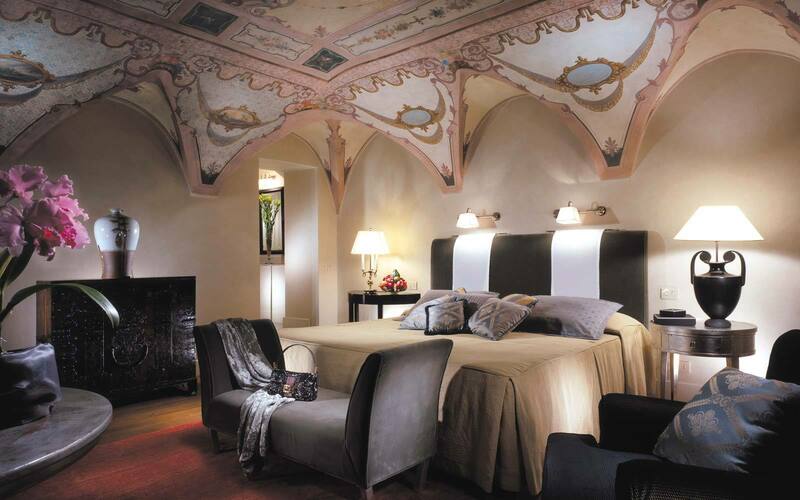 The original frescoed ceiling of the bedroom is the final touch that makes the atmosphere of the Suite precious, elegant and unique. A large king size bed. Safety box with electronic lock. Bottled mineral and sparkling water. Guaranteed late check out (2pm).